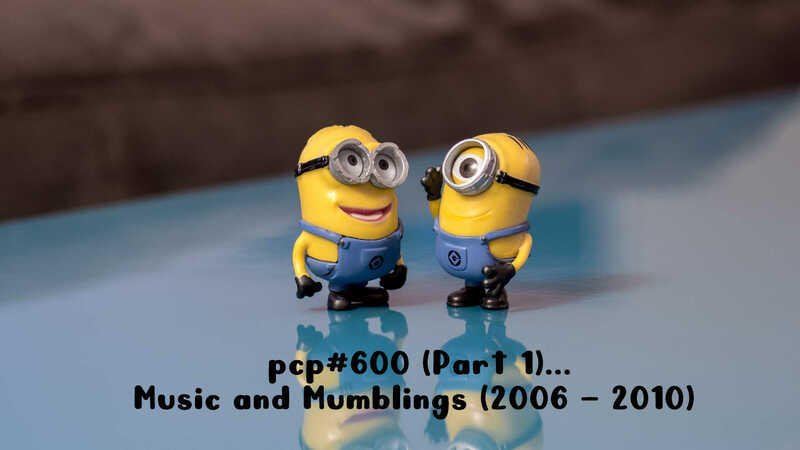 Music and Mumblings (2006 – 2010)…… with interviews and tracks by … The Wanted, The Den Collective, The Pocket Gods, Sky Larkn, Secret Archives of the Vatican, The Bavarian Druglords, Betty and the Warewolves, Skint and Demoralised, Dubmatix, Citizen Sound, Don Letts, Dan Donovan, Prince Blanco, Mighty Howard, Aldubb, Vinyl Chord, Voide, Pixieguts, Rowley Cutler, My Toys Like Me. Silhouette Sunshine, by The Wanted. October 2007, The Den Collective. Get By, by The Den Collective. June 2008, The Pocket Gods. Perfect Blue, by The Pocket Gods. April 2009, Vince Millet and Louis Counter from Secret Archives of the Vatican. Gnawa Of Power, by Secret Archives of the Vatican. April 2009, Syed from The Bavarian Druglords. Goldsoul, by The Bavarian Druglords. May 2009, Betty and the Warewolves. Euston Station, by Betty and the Werewolves. May 2009, Skint and Demoralised. Olivia, by Skint and Demoralised. Feb 2010, Dubmatix & Citizen Sound. London Calling (feat. Don Letts & Dan Donovan), by Dubmatix. One More Time (feat. Prince Blanco), by Citizen Sound. Feb 2010, by Mighty Howard. Warrior Call, by Aldubb, Dubmatix and Mighty Howard. Feb 2010, by Vinyl Chord. Red turns to blue (feat. Pixieguts), by Voide. Bats, by My Toys Like Me. Blick über den Tellerrand (See The Bigger Picture) won the German National and the European Business Category. Answer Me This! Conratulations! You’ve won the UK National and the European Professional Category. Esta peli ya la he visto (This Movie I saw) Conratulations! You’ve won the Spanish National and the European Personality Category. 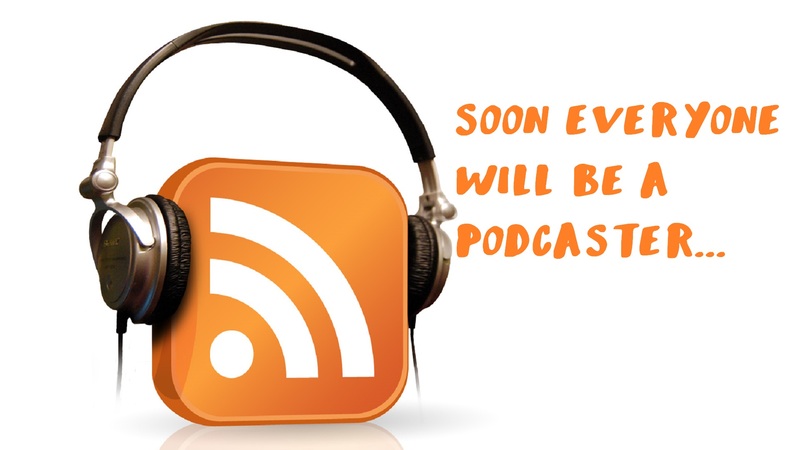 The Faroe Islands Podcast Conratulations! You’ve won the Danish National and the European Non-Profit Category. Really great news for all concerned. Over 1million votes cast this year, which just goes to show podcasts are clearly still as important as they ever were. And there was a fantastic showing from our old friend, Rowley Cutler from Dark Compass, DCMS, Made In The UK and AMP, who won the UK National award for Personality Category, for the Dark Compass Podcast. I’m going to try and hook-up with Rowley for a chat this evening, which will go into this week’s PC Podcast. It’s nice to learn that not only did I manage to win an award in the European Podcasting Awards for 2010, but also 4 other members of the Association of Music Podcasting got into the Top 20 as well! Big up to Justin Wayne, Grant Mason, Peter Clitheroe & Rowley Cutler!